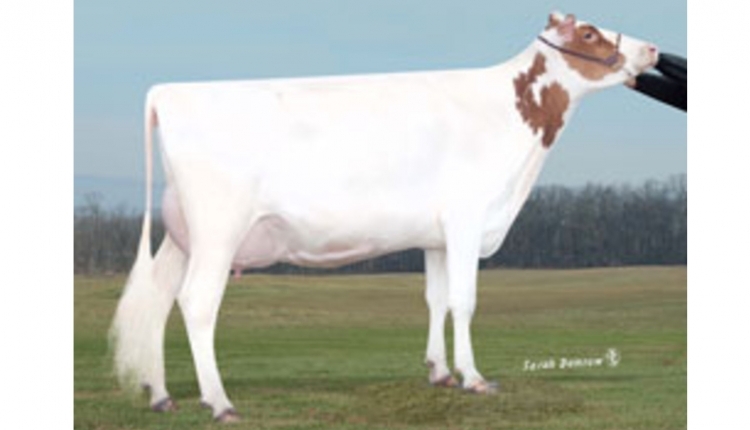 Boehringer Ingelheim (BI) is once again accepting applications for its Producers for Progress Recognition Program. The program commends those who have shown commitment to the well-being of their animals through the judicious use of antibiotics. Application forms are due Sunday, July 1, 2018, and can be found at Producers4Progress.com or by contacting your BI representative. The top producer, as determined by a panel of industry-expert judges, will receive the grand prize of a John Deere® Gator™ Basic Package XUV825E; the first-place prize recipient wins five pairs of Bogs® Rancher boots from Bogs® Footwear; and an additional second-place winner will get 10 Udder Tech® milking aprons. 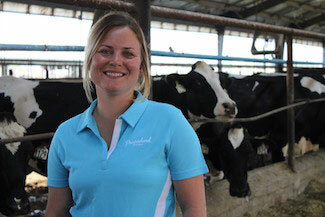 The 2017 grand prize winner, Megan Hickey of Prairieland Dairy in Firth, Nebraska, shared what the Producers for Progress award meant to her: “Winning this award has reinforced that we are doing what is right for our animals and the dairy industry,” she explained. “It is not only important to show consumers how we operate our farms, but also our fellow dairymen, so they, too, can focus on prevention and be thoughtful about using antibiotics when needed. Applicants are asked to answer a few open-ended questions about their preventive management practices, views on judicious use of antibiotics, and to describe their mastitis treatment protocols. Being a customer of at least one BI mastitis product. Applicant names and operations will remain anonymous during judging. Click here for official rules. Are you or is someone you know deserving of the Producers for Progress Award? Apply by visiting Producers4Progress.com to fill out the online application form, or contact your local BI representative.